3 bedrooms, plus 1 non-conforming, 2 bathrooms, finished house. Fully landscaped, covered patio. 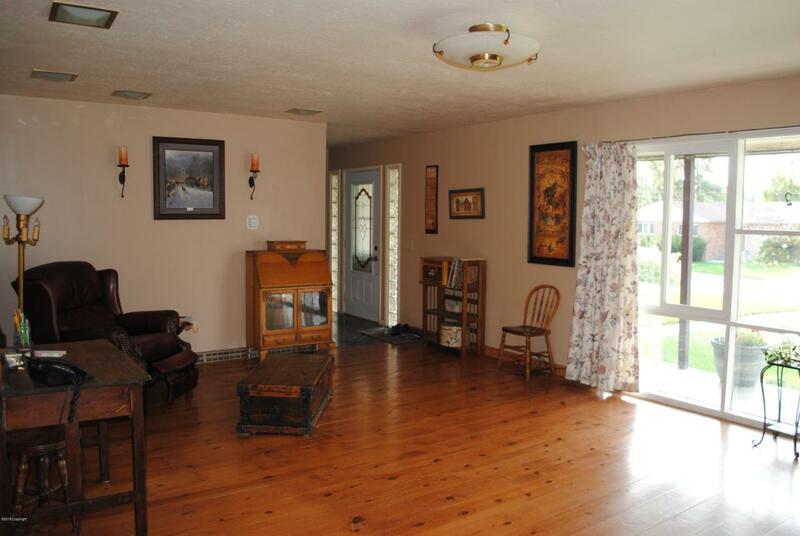 House features marble, tile, new carpet, and hardwood floors. New windows, hot water heater, and furnace, 9 ft basement, with 2 fireplaces in this great home. Make this your home today! Call/Text Jaelene Ritterhouse at 307-680-4186 for more information.